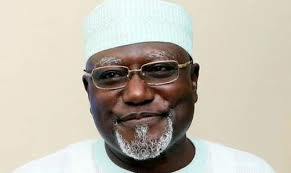 Home Local news Sacked DSS Boss Arrested & Detained? According to report, acting president Yemi Osinbajo said he wasn't aware of the invasion of the National Assembly by the DSS as captured by several platforms, including international news agencies. 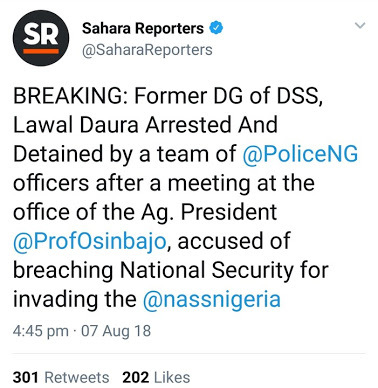 According to SR, Daura has been arrested and detained after meeting Osinbajo.